Hot Paper Cups: Order Custom Hot Drink Cups - Low Minimum! 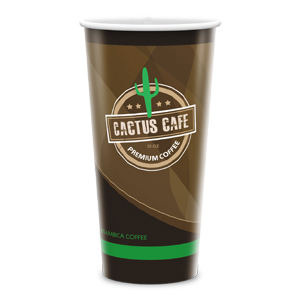 Are you looking for custom hot paper cups? Want your bulk at a low price? Trust Custacup to fit your distinct needs and requirements adequately. We are one of the fastest emerging manufacturers and wholesalers, trusted by thousands of business owners for the best hot coffee cups wholesale. Committed to redefine industry standards with unparalleled quality, regardless of your bulk requirement, you can rest assured to have us cover you from every angle. We offer many types of hot paper cups wholesale, in ample sizes and printed varieties. 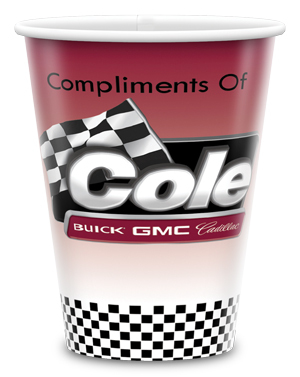 These cups are made using the best quality material that are hard enough for higher durability. Our in-house infrastructure is advanced and efficient in every vertical, fully prepared to deliver any large and small order for disposable hot coffee cups. While every aspect of our offerings is unique in it itself, one of the biggest USPs is our lowest Minimum Order Quantity (MOQ) facility, which is just 5000! Unlike other wholesalers, we don’t just accept big orders but also cater to the start-ups and SMEs with their small bulk requirement for printed hot cups. So even if you need a limited amount of hot beverage cups wholesale, at Custacup you can get it with the best quality and at the most affordable pricing. Here, at Custacup, we care about what you need more than what we can offer. Our personalization option is highly flexible and cost-effective. So, you get custom hot paper cups in exact varieties that you desire. With 3-5 week lead time, fast delivery and wow customer services, you are on safe hands when you choose us! So, stop thinking and start ordering now! 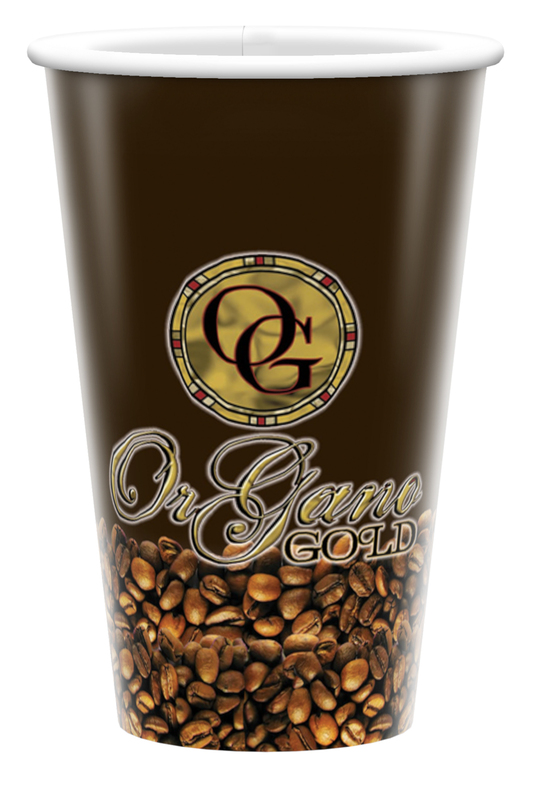 Our collection of hot coffee cups wholesale includes varieties in 4 distinct sizes. What kind do you want? What custom design do you want to paint on these high-quality cups? What’s the quantity you want to purchase? At Custacup, you will find solutions for all your wholesale demands. 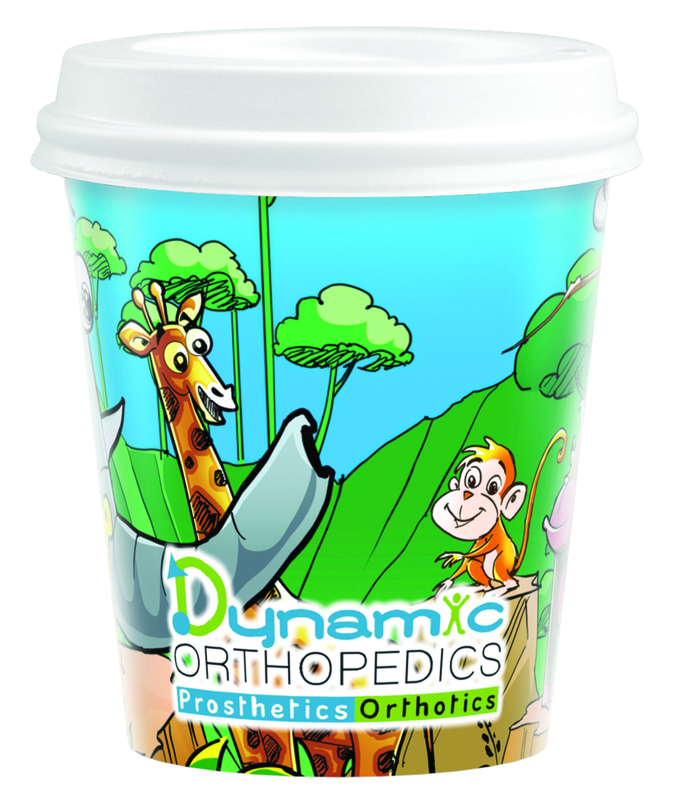 Contact us now to know more about our custom hot drink cups.